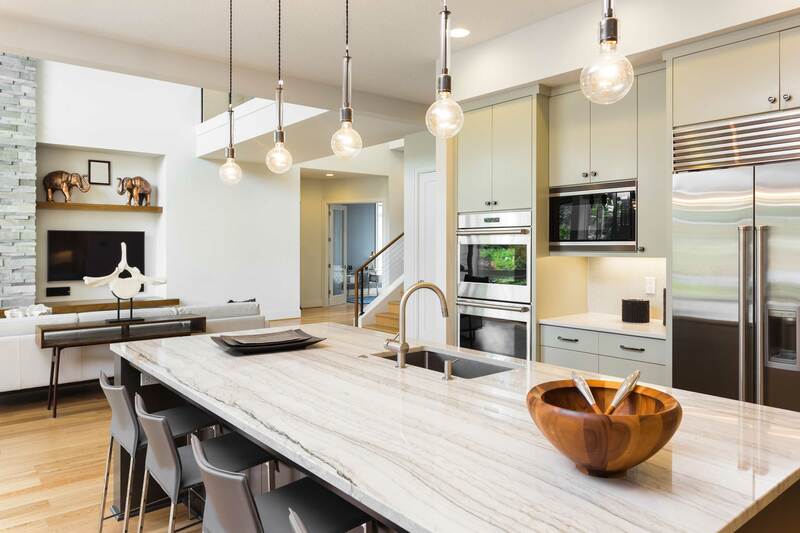 Douro Granite & Marble, a family-owned business that designs, fabricates and installs hundreds of granite, marble and natural stone kitchen countertops. 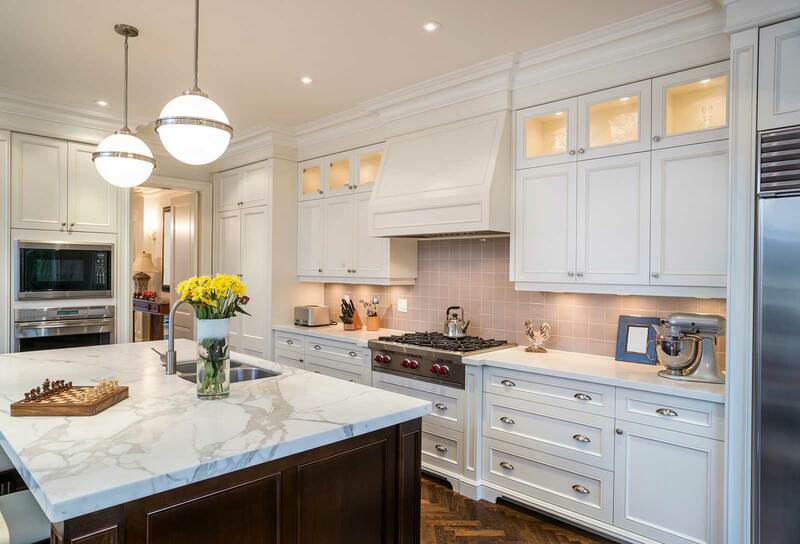 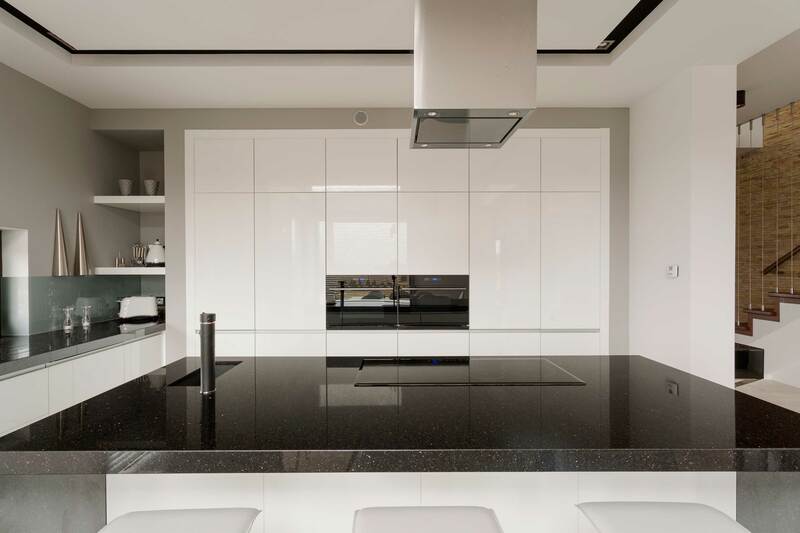 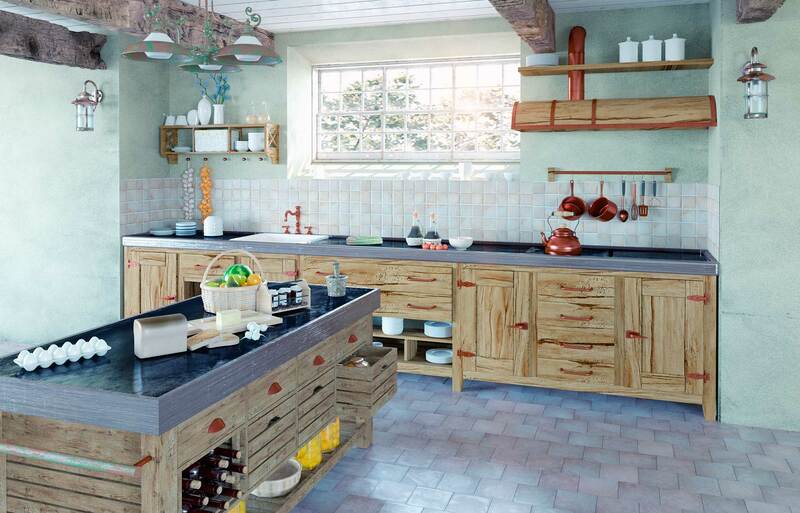 At Douro Granite & Marble we are dedicated to providing our customers with the finest in quality and workmanship and we can deliver the kitchen of your dreams. 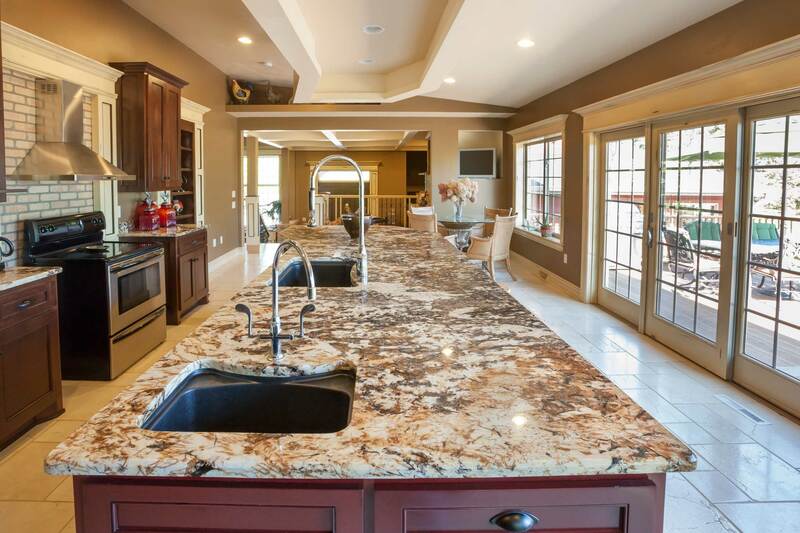 See our inventory of granite and natural stone slabs on premise.